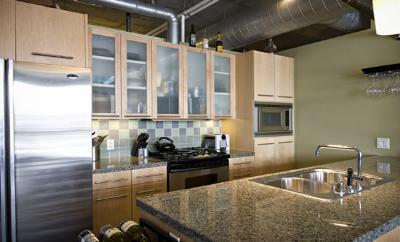 Promenade Lofts are in the heart of it all in the Central Platte Valley, downtown Denver's premiere community! 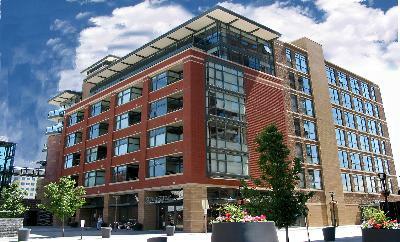 This contemporary building made of steel and concrete is part of the much sought after Riverfront Park residential buildings. These urban chic lofts have luxury features such as granite counters and stainless appliances; yet still have a traditional feel with concrete floors and exposed ductwork. 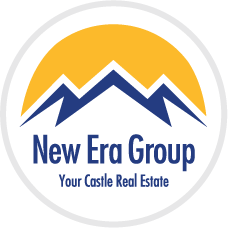 One to four bedroom are available ranging from 885 to 4,149 square feet. 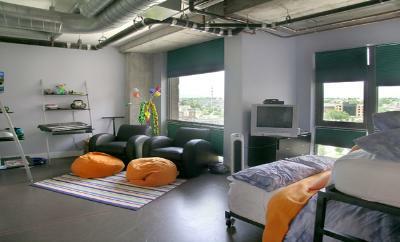 Many of the lofts are bright and cheery with walls of windows. 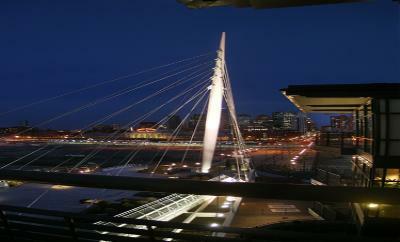 Striking views of downtown Denver, the Millennium Bridge, Commons Park and the mountains can be seen from many of the different units. The building has on-site security and private parking. The penthouse units have a generous floor plan, study, access to 1,500 square feet of outdoor space, an exercise area and much more. 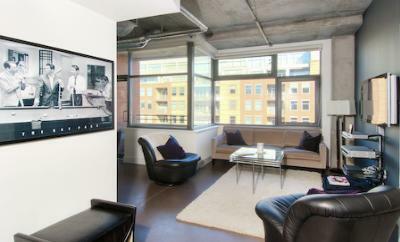 Contact us today to see a fabulous Penthouse unit! 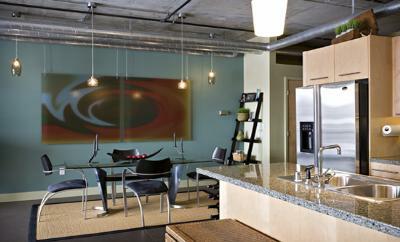 Living at the Promenade Lofts, you are steps away to everything. Get your morning coffee at Cafe Ink right outside your front door, enjoy a massage across the street, take a stroll with your dog in the park or relax at one of the nearby restaurants. You will also have easy access to the light rail and bus transportation. This is truly an urban oasis!